Happy new year! 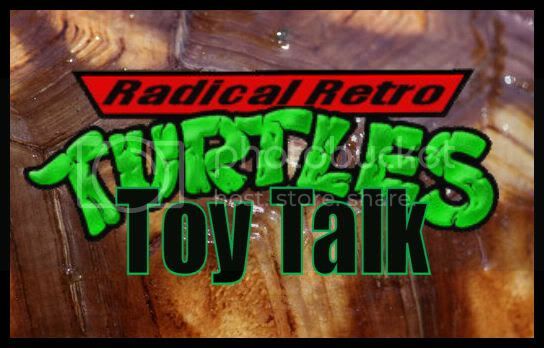 In Episode 22, Pixel Dan and Devall discuss their favorite and least favorite toy lines from 2009. Also featured is a special video taking a look at Mattel's Masters of the Universe Classics toy line in 2009! Also be sure to check out www.He-Man.org for more on the MOTUC toy line!